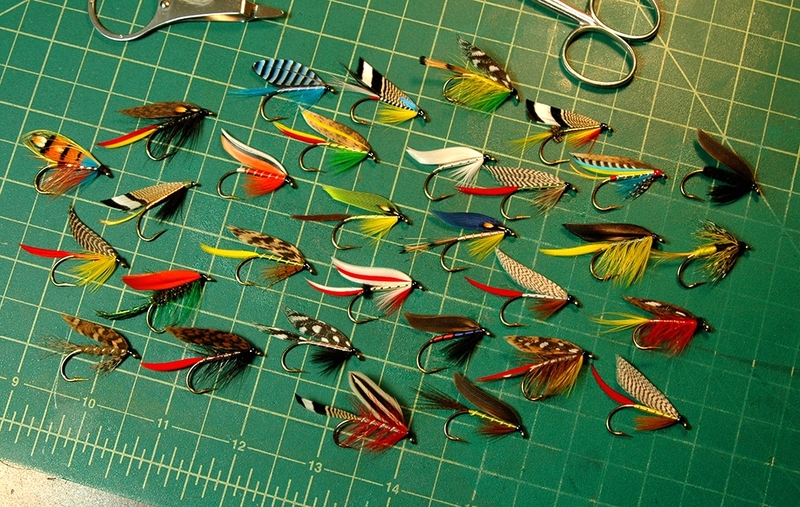 A nice variety of classic wet flies, tied by Stanley Miller of Oregon. Thank you Stanley for your great tying! This entry was posted in Wet Fly Photos. Looks like you’ve got some competition Don! 🙂 Those are some good looking flies. Thanks for your compliment on the flies, though I’m puzzled somewhat by what you meant by ‘competition.’ These are all my flies, tied by me. I agree with Kirk. The flies are really incredible. Thanks for your comment Kelly! Appreciate it!